Can science be captured in song? WAVE is preparing to do just that. 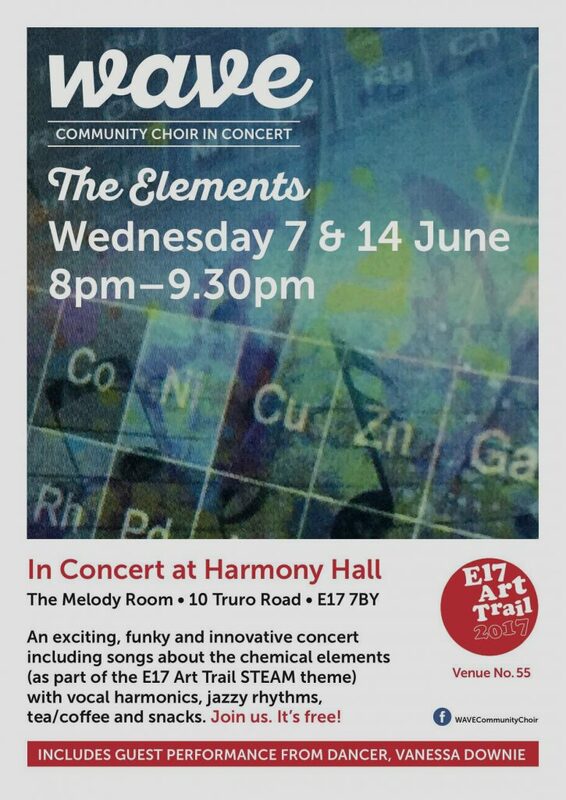 Come and experience our exciting, funky and innovative concert including songs about the chemical elements. With vocal harmonics, jazzy rhythms and dance artist, Vanessa Downie, our special guest, performing to the song ‘Mercury’.